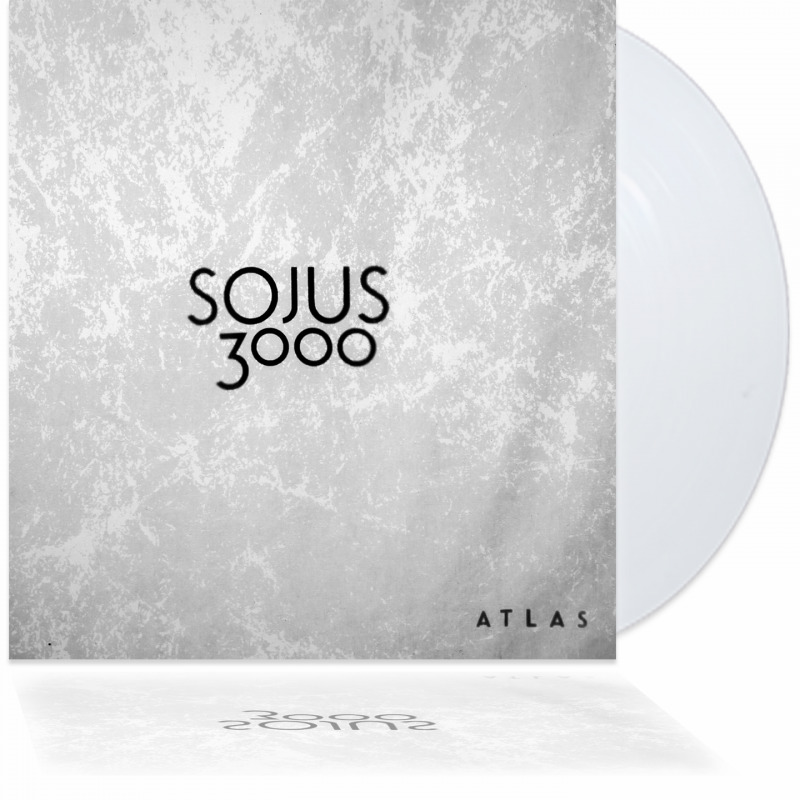 The debut album of instrumental flagship "SOJUS3000". Tunes as heavy as a rogue wave in the open ocean and calm as a bomb. Drifting from colossal psychedelic and heavy tunes, taking a dash of stoner rock and progressive rock, that cruiser is ready to sail. This fuzzmatazz records release comes as a special edition all white, 140gramm audiophile vinyl.